Are you as sick of wearing tights as we are? Besides the fact that all our pairs have snags at this point, we’re mid-way through winter and craving a fresher way to wear our skirts and dresses in frigid temperatures. Enter the over-the-knee boot. We’ve spotted everyone from Alessandra Ambrosio and Olivia Palermo to Elena Perminova and Miroslava Duma pairing them with cosy sweater-dresses, skirts, and even shorts. Ready to try the unique winter look, too? First order of business: Shop for a killer pair of boots. 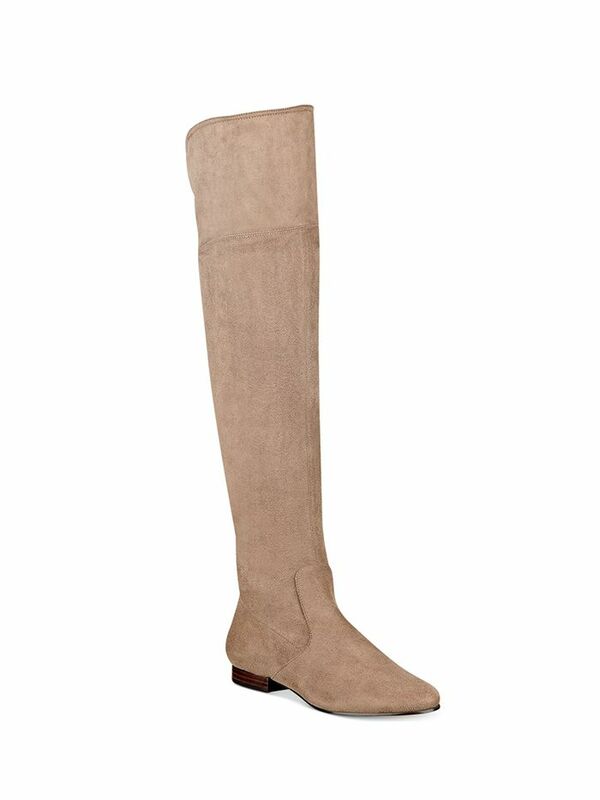 Check out our selection of the most stylish over-the-knee boots at every price point. Shop more boots from Shopbop. What's your favourite style of boots to wear? Let us know in the comments below!